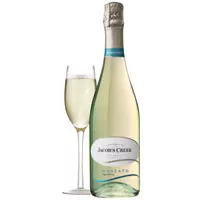 A friend of mine was kind enough to bring over a bottle of Jacob’s Creek sparkling moscato one sunny Sunday afternoon. A glass of it cooled me right down, and its sweetness paired particularly well with the bowl of fresh summer fruit we were devouring. Since then, I started making moscato my summer drink of choice (along with the also-sweet-and refreshing Riesling), and have been having a glass (or two) almost every weekend. My new seasonal favorite got me curious about what other tasty options were out there! So I asked some editors here at Health, to share their cool-down drink of choice this summer. Give their refreshing suggestions a try (because no matter where you are, it’s probably still going to be hot in September!). "My recent favorite is rosé, especially the one made by Charles and Charles, but let's face it, I'm not picky. 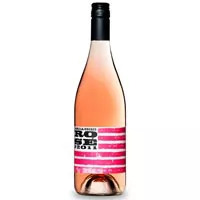 A glass of rosé is cold and fruity and refreshing on a hot day, and the pretty pink color just seems extra summery and fun somehow, especially when my best girlfriends and I are sharing a bottle sitting outdoors somewhere on a lazy afternoon. I also love sparkling rosé for summer celebrations. The bubbles make it feel more festive!" "My summer drink of choice (actually I drink it year round) is a glass of Prosecco topped with St-Germain. It's light, it's sophisticated, and it gets the job done! 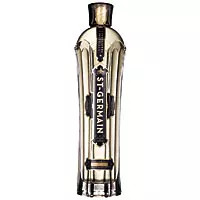 Plus elderflower, which St-Germain is made from, is typically in season from May to about the beginning of July—and if that doesn't scream summer I don't know what does." 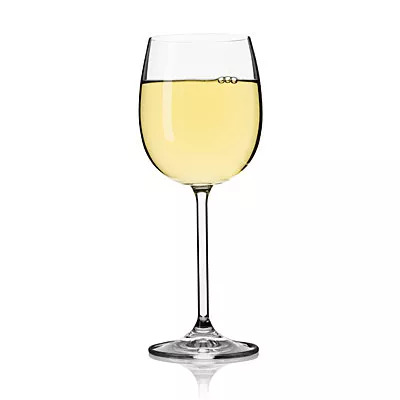 "My favorite cocktail for summer: 2 parts dry white wine (like a Sauvignon Blanc) and 2 parts club soda with 1 part St-Germain. It usually works out to 3 ounces wine, 3 ounces club soda and 1.5 ounces St-Germain. Delish!"